I have to confess, I’m getting rather forgetful. I think it’s a combination of getting older and having a lot going on with 2 kids, their school, and all their activities. Plus, I have some daily medications to take that I was taking at random times or not at all. So, this year I found 2 apps for my smart phone that have really helped me, and thought I would share. On my previous phone, I used to keep all my appointments and places to be on the basic calendar app on my phone. In March, I upgraded to a new phone, and I didn’t like the calendar on it as much. Plus, my husband was always asking what was going on and couldn’t remember what I had told him. So, I came across the Cozi Family Calendar & Lists app. You set up your account with the name for your calendar and a shared family password. This allows family members access to the calendar from the web sign-in or by downloading the app on their smart phone. Next, you set up family members and assign each family member a color. You can also enter their e-mail address (if applicable) so they can receive reminders by e-mail if they don’t have the smart phone app. Then, you add events to the calendar. For each event, you can put what the event is, where it is located, select which family members need to attend, select if it’s a repeating event, add a start and end time, and then set a reminder. If the family member has the app on their phone, the reminder will be a notification sent to their phone. If they do not have the app, the reminder will be an e-mail. Finally, you can add notes. 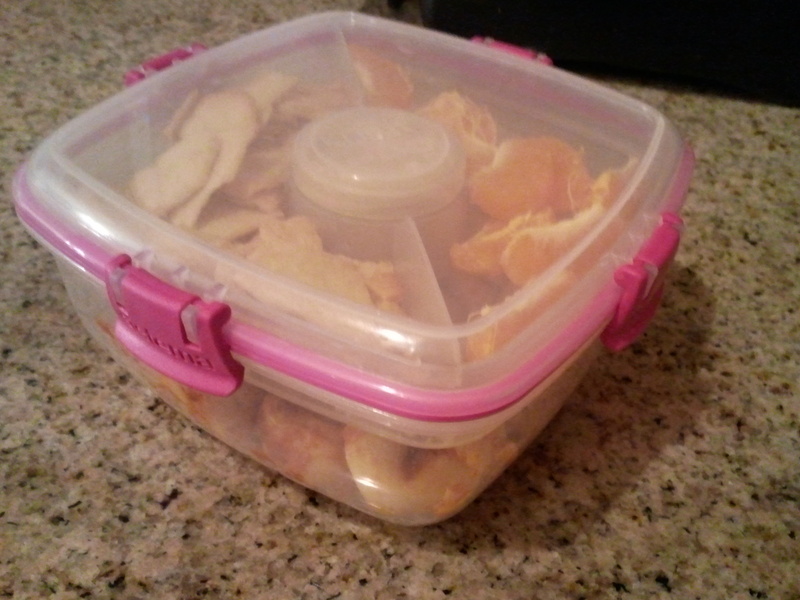 For example, if your event is a potluck, you can add a note to remind you to bring the dish you need. The shared calendar is really all I use it for now. You can also create to-do lists and grocery lists, but I haven’t tried that yet. There is now also an option to import information from Google Calendars. Additionally, you can upgrade to Cozi Gold to gain more functionality for $29.99/year. At this point, I’m just using the free version and really happy with what I can do with it now. I first found this app earlier this year when my younger daughter had to take a dose of antibiotics. You know, the kind that is 3 times a day for 10 days. I lose track of time, forget what time each does is supposed to be, so I wanted to find an app to help remind me of all that. This app can do that, plus I found out that it was great to set up a reminder for my daily medications, plus more. First, you set up yourself as a user, and anyone else you want to track meds for. In my case, I made a profile for myself and for each of my 2 daughters. You can set up the other users as Med-Friends with their phone number, so they are notified for your meds or you are notified for their meds, or as an internal profile, if they don’t have a smart phone to use the app. Then, you can set up the medications. First, you can decide if it’s scheduled med or an as needed med. I have daily medications, so those are scheduled meds. 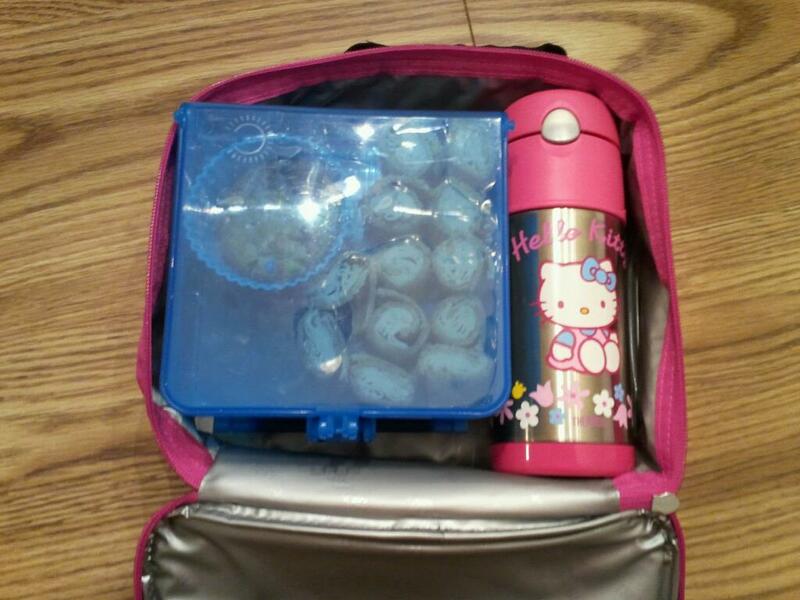 For my daughter’s antibiotic, I set that up as a scheduled med as well for the number of days she needed to take it. For the scheduled meds, you also set what time of day it needs to be taken, and it will create a notification on your phone. When it is time, there is a notification the pops up and you can select Snooze (if you can’t get to the medication right away), Take (if you are taking it right then), or Skip (if you decide you don’t need it that day). If you do nothing, it will continue to remind you every half hour until you Take or Skip it. It records this, and if you want you can also export this data to Microsoft Excel to give a record to a medical provider or for your own reference. For as needed medications, I add things like ibuprofen, acetaminophen, inhalers. You set it up with the dosage that is needed, which is nice for the kids so I’m not squinting at the bottle trying to decide how much to give them. Then, when you need to take it, you can tap on the Med Cabinet button on the main screen so the time is recorded. This is great because I usually forget the time I take a dose and then don’t know when it’s ok to take the next dose. Another nice feature is that when you set up a med, you can set it to help show what the medication looks like. 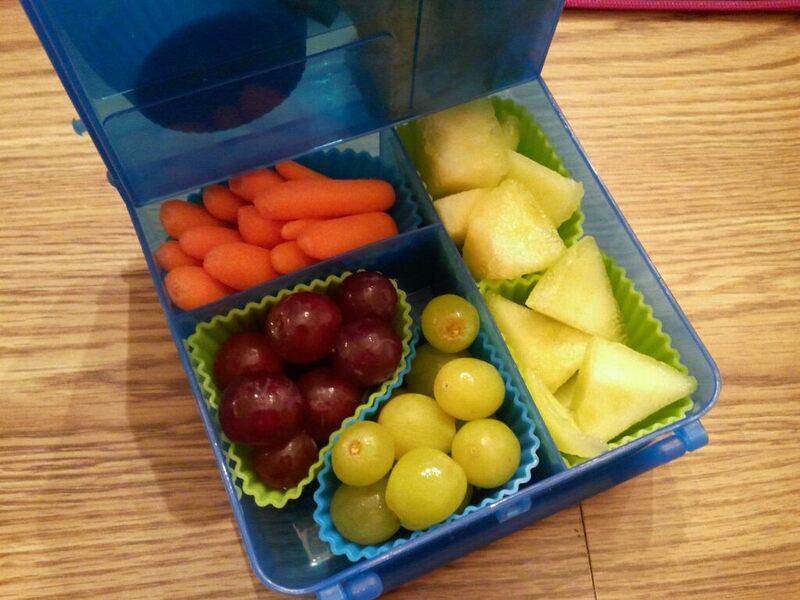 There are different shapes and colors for pills. Also, there is a drop shape for liquid meds, syringe for injectable meds, and an inhaler shape for inhalers. Colors can be chosen for those as well, i.e. a blue inhaler or purple liquid. This has really been nice to have the reminders, annoying as they are at times, but I know that I’m taking my meds more reliably now. Plus, I can better record what and when I give meds to my kids, which is nice. I’ve tried writing it down to track, but then I lose track of the paper. I almost always have my phone with me, so it’s just as easy to have it all on the phone right now. So, these are my 2 favorite apps to help with my organization right now. What are your favorite apps to help you with organization or daily life? Disclaimer: I did not receive any compensation or benefit for writing my review and thoughts on these apps. This is based solely on my opinion and usage. 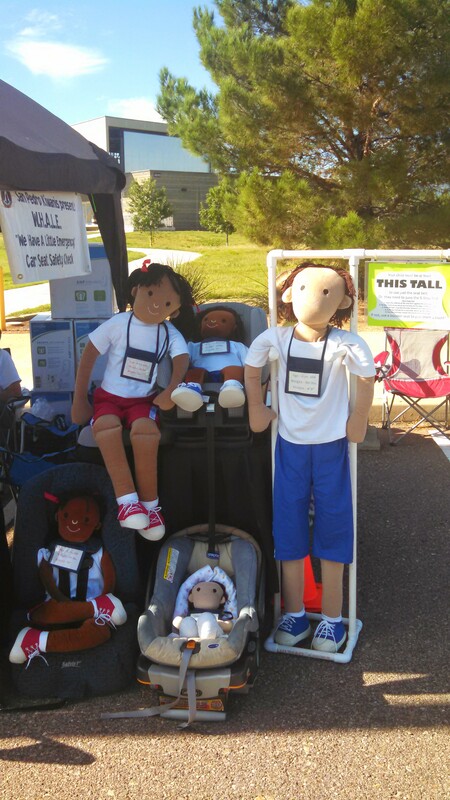 I wanted to share how they have benefited me and hope they may help someone else as well. Time to Change Your Batteries! It’s time again for the reminder! With Daylight Savings Time being this weekend, it’s not only time to change the time on your clocks, it’s also the time to change the batteries in your smoke detectors and make sure they are all in working order. Well, unless you live in Arizona like me. We don’t change the clocks, but I still check and change batteries in the smoke alarms. It’s that time of year again. On Sunday, November 3, the clocks go back, the days get shorter and families get an extra precious hour of sleep. I’m a day late on getting this posted, but the weekend got away from me! Hopefully, you all changed your clocks yesterday, unless you live in AZ like me. I hope that you also changed your smoke alarm batteries as well. 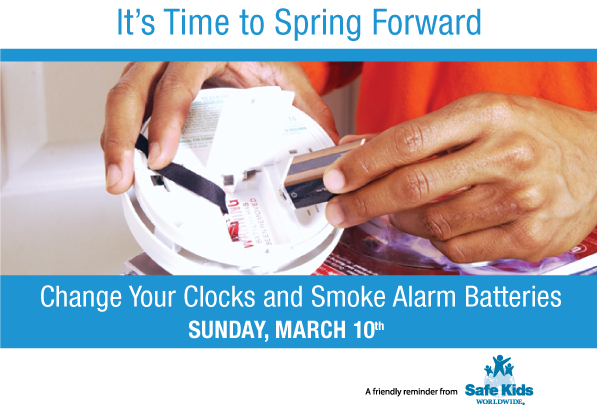 When it’s time to “spring forward” and change the clocks on Sunday, March 10, make sure to change the batteries in all of your smoke alarms. If batteries were recently changed, it’s still very important to conduct your monthly test of your smoke alarms. It could save a life! Did you know that having a working smoke alarm reduces a person’s chance of dying in a fire by half? It’s important to replace smoke alarm batteries at least once a year, unless they’re 10-year lithium batteries. Even if your smoke alarms are hardwired, replace the batteries in case of a chirping sound or a power outage. Reminder: Smoke alarms do not last forever. The maximum life span is 8-10 years. After that time, the entire unit should be replaced. If the unit does not respond properly when tested, it should be replaced immediately. Now that my kids are older and do regular fire drills at school, we plan to start doing them at home as well. We will designate a meeting spot outside the house and talk about different ways to get out of the house. 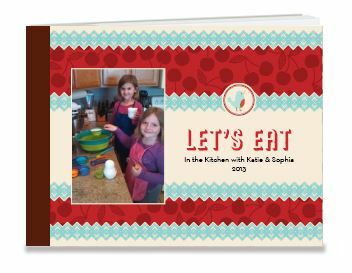 My daughters both love to cook with me. Any time in the kitchen, they want to help any way they can. Naturally, because of her love for cooking, my older daughter wanted an Easy Bake Oven for Christmas. 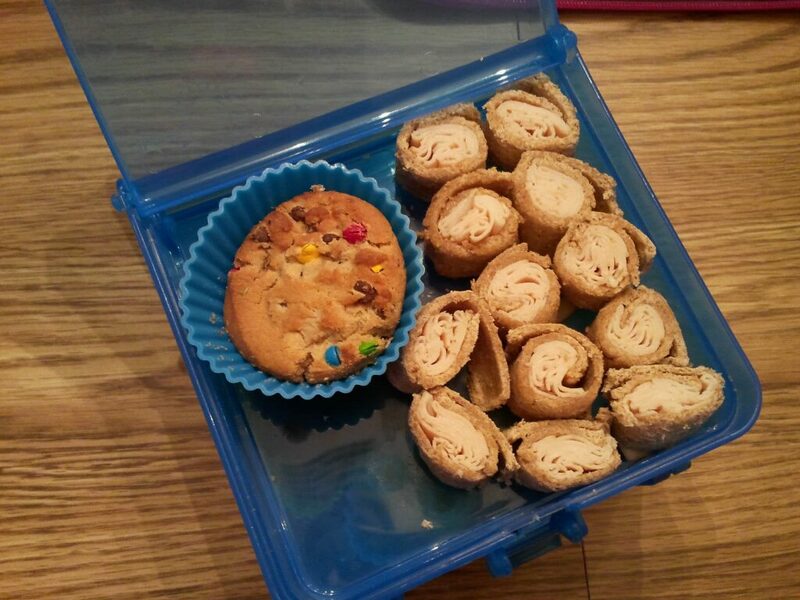 I had an Easy Bake Oven when I was a kid and I thought it was really cool. 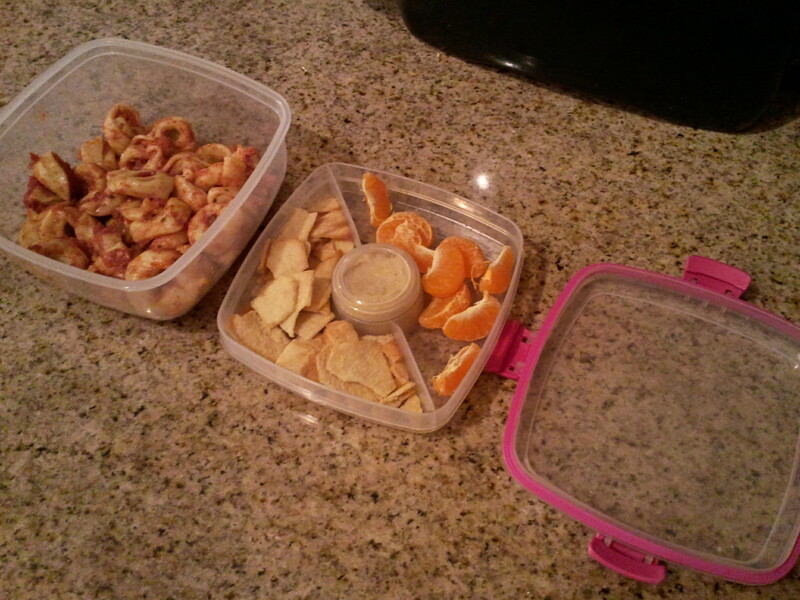 Until I realized it’s just a light bulb in a plastic oven, and it makes the tiniest, almost tasteless desserts. 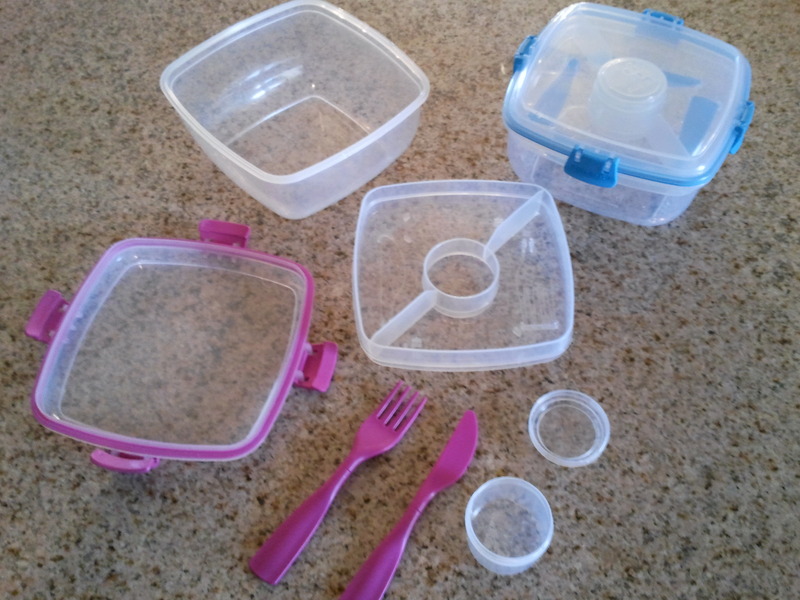 So, we talked it over, and we decided that it might be more fun to ask for her own set of baking supplies. I figure, I would have to supervise her using the Easy Bake Oven anyway, and if we are putting the time and effort in, we might as well make a real dessert so she can learn her way around the kitchen. 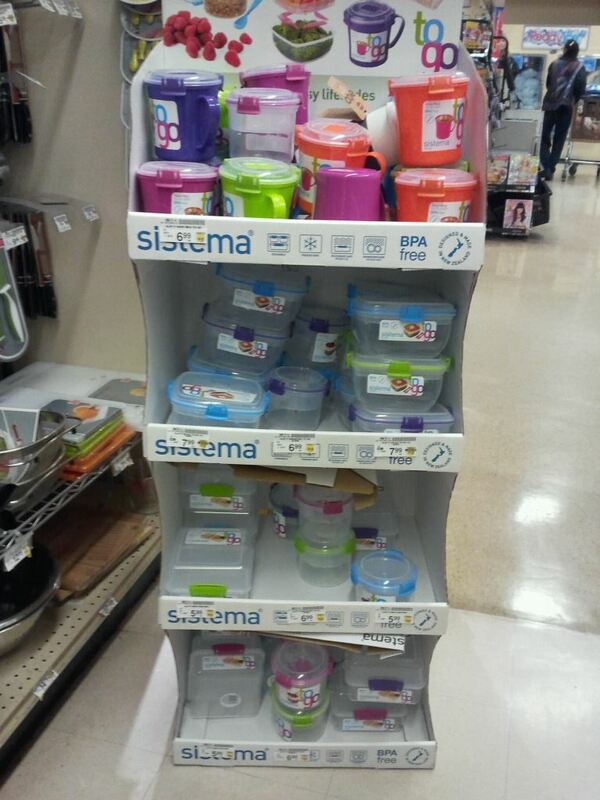 Our Target has this cool line of bright-colored, collapsible prep items called squish. 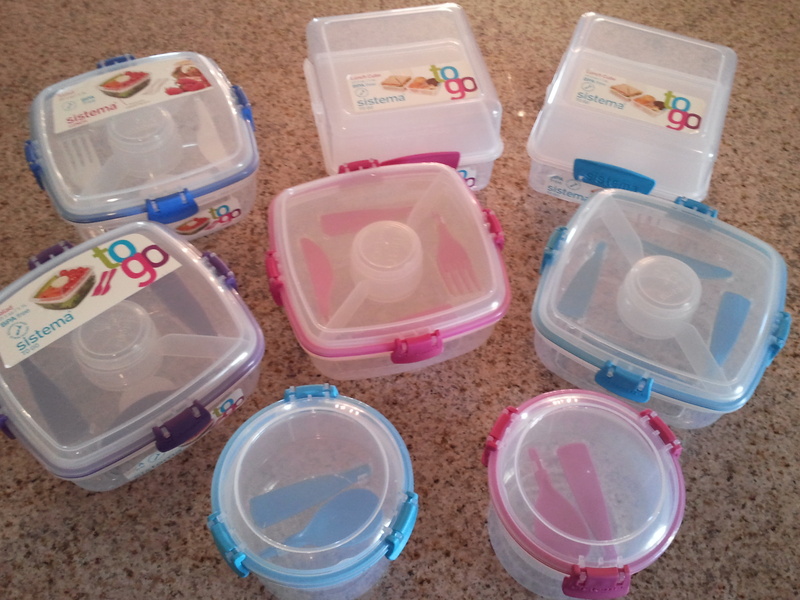 They are reasonably priced, and great for minimal storage since they collapse. She loves the colors! 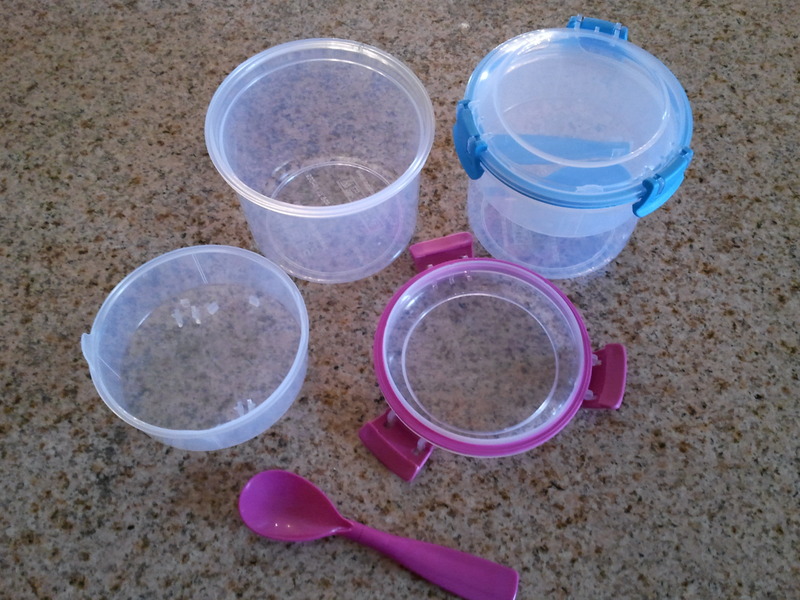 I got the 5 quart mixing bowl, the measuring cup set, and the measuring spoon set. We may expend to some of the other size mixing bowls and the colanders at some point. The Caterpillar Spatula and Giraffe Wisk are both made by NordicWare. They also make an alligator rolling pin, but I decided to skip the rolling pin for now. They are the perfect size for little hands, and love that they are cute with the animal shaped handles. 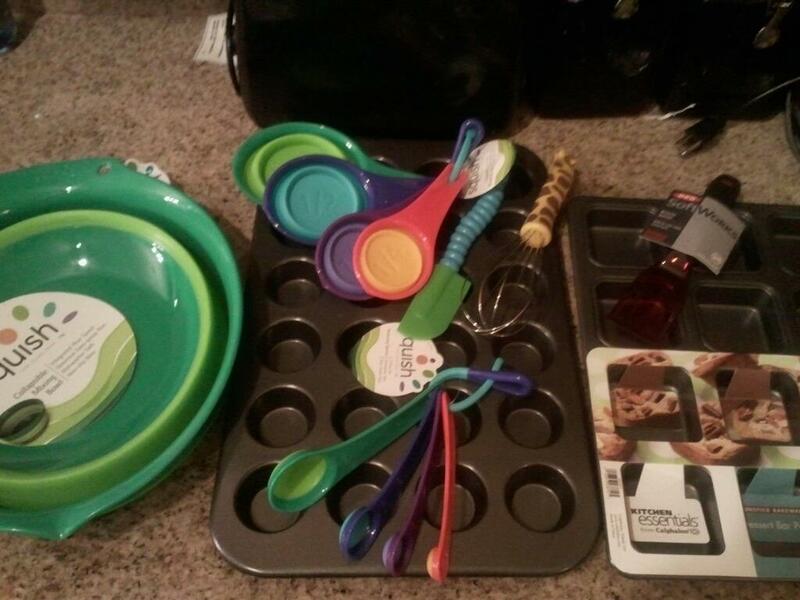 Then, I got a Wilton 24 cup mini muffin pan and a Kitchen Essentials from Calphalon Bar Pan. 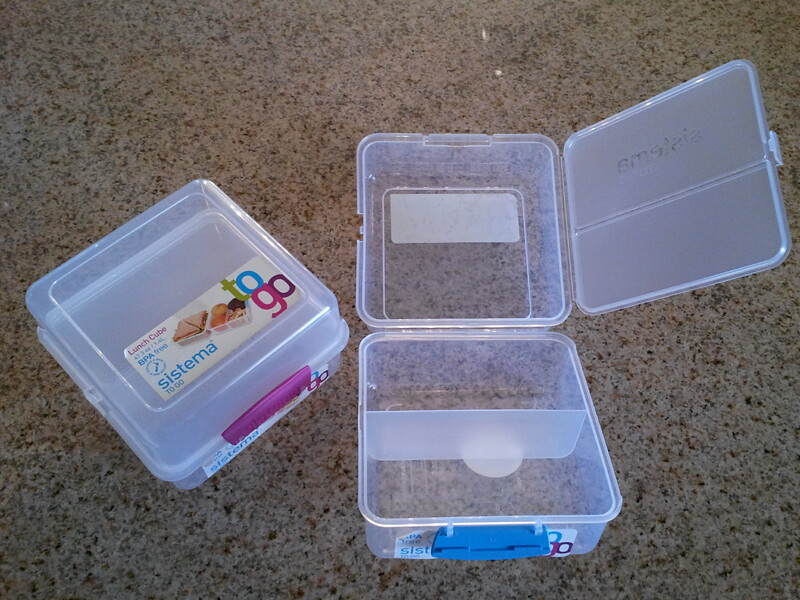 This was to keep with the Easy Bake Oven theme, making things on a smaller scale and individualized. And, of course, since she was getting a bar pan, I got her a red OXO Good Grips Brownie Sptaula. A friend of mine is working on an apron for her as well. She loves all of it! We made mini blueberry muffins last month, and hopefully, making some brownies today to try out the bar pan and spatula. In the end, it did cost me a little more for all this than an Easy Bake Oven would have cost, but these items we will be able to use for a lot longer than an Easy Bake Oven, or so I hope! 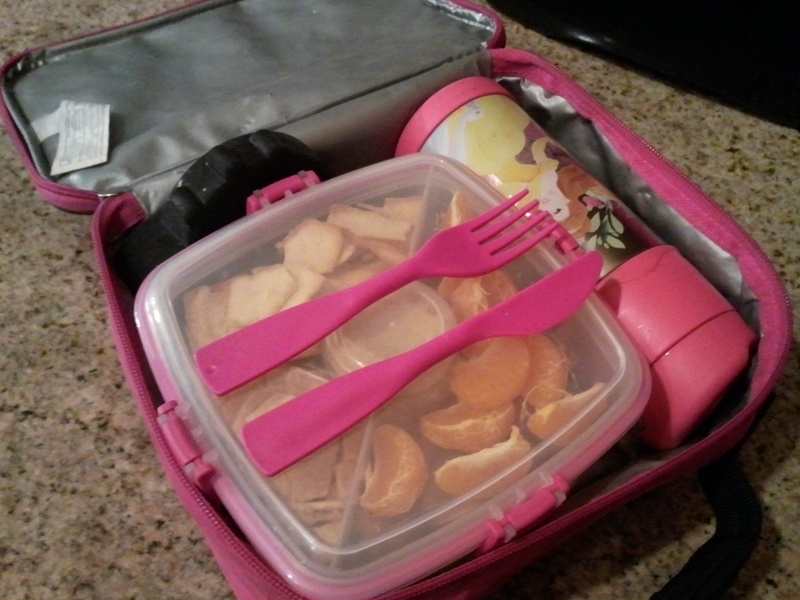 Hoping to get lots of baking done with these items over the years while she grows up! 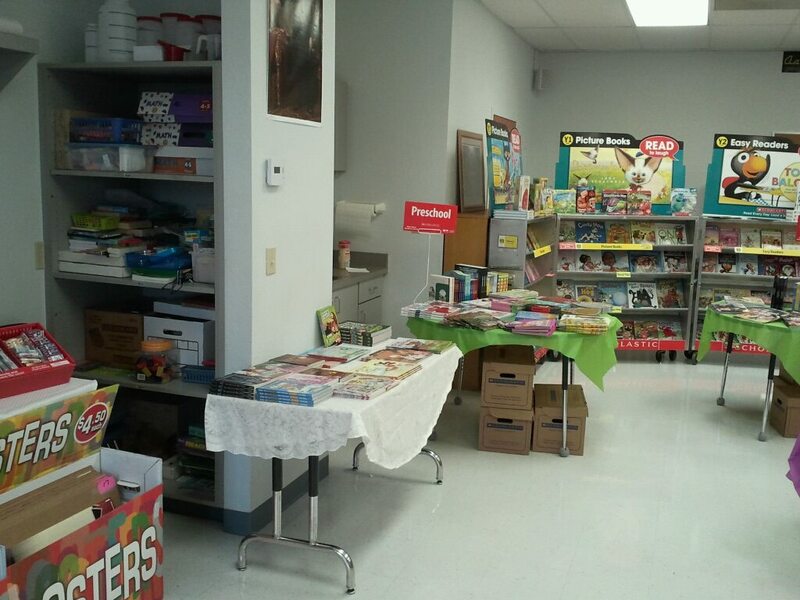 My last 2 weeks have been consumed with planning and running a Scholastic Book Fair at my children’s school. 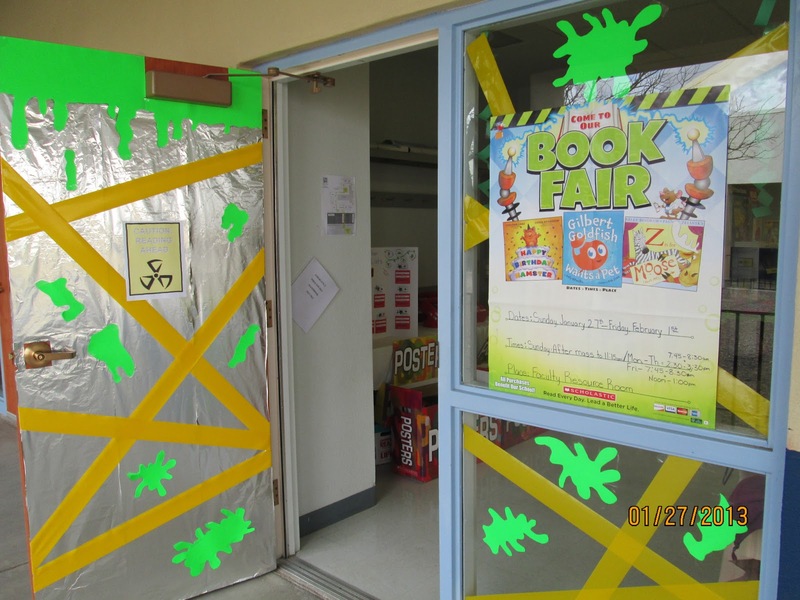 I was co-chair with another mom at the school, so we had to come up with a plan for the room, do some decorating, and run the book fair with some help from more parent volunteers at the school. I love book fairs, I have for a long time. But, I never realized how much work goes into them! Scholastic has a great system. They deliver cases full of books that you open and push up cardboard displays from behind. 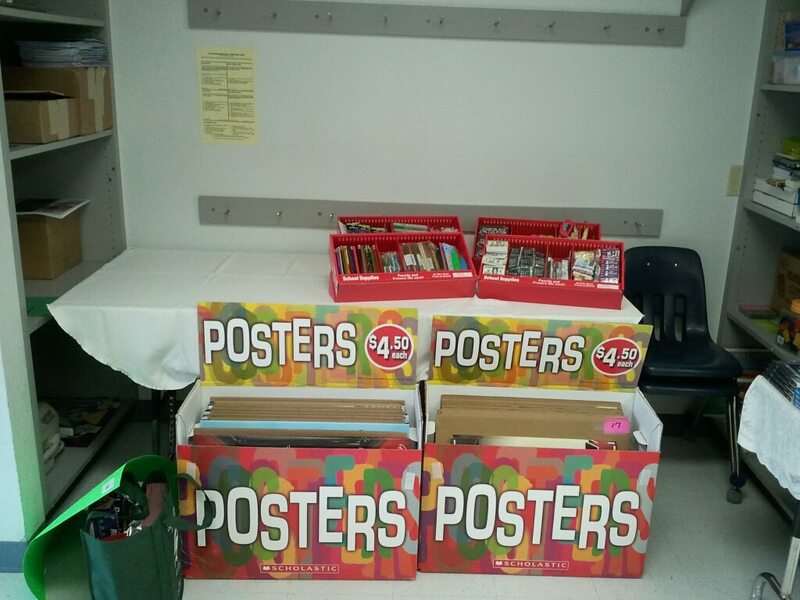 Then, they send more books in boxes for you to display on tables, as well as an assortment of pencils, pens, erasers, bookmarks, posters, and other items. This was the part that took the longest, putting out all the extra items. It took about 4 hours for the 2 of us to get it all set up, plus the 2 hours I spent in the morning decorating the window and door. First, the entrance to the book fair. The spring theme was Story Laboratory, so we wanted to create a science lab feel for the room. I used aluminum foil to cover the door. I didn’t quite use a box of 75 sq ft, which cost me $2.88. Then, I had yellow caution tape from car seat check events that I do, so I put that on both the door and the window. Next, I got 2 neon green poster boards for $.77 each, $1.54 total, to create the green slime. The sign on the door I created in PowerPoint (I couldn’t access our chairperson’s toolkit yet to get to the signs Scholastic has to download and print) and says “CAUTION: READING AHEAD”. Add a roll of packing tape for $2.50 to tape it all up, and decorations cost me $7 total! Next, pictures from as you walk in the door and around the room to see all the cases and tables of books and other goodies. There was a lot! Oh, and the board with Teacher Wish Lists I have a separate picture of since we didn’t have it out on the table yet, it was on the table with the posters on the floor in front of it. Scholastic also sends cash registers for the event, and we could accept cash, check, or credit/debit cards. 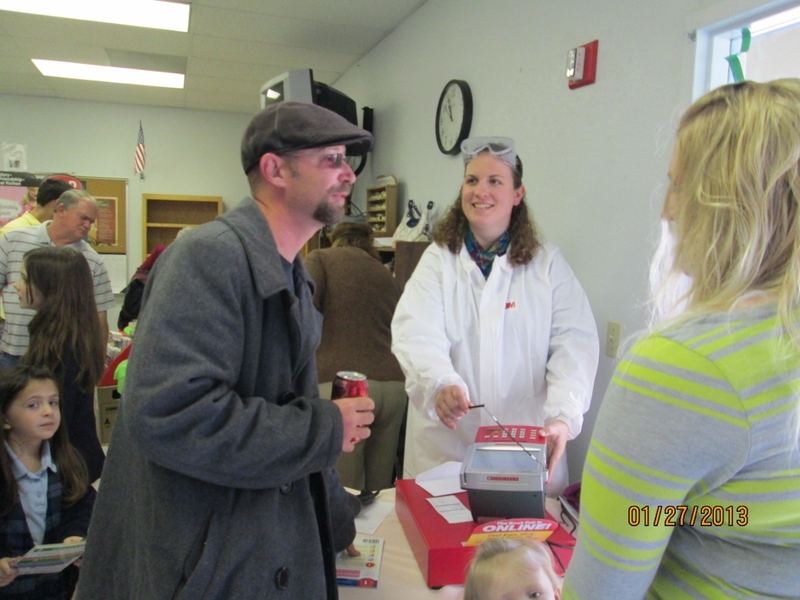 Here I am in a lab coat and goggles ringing up a customer on our first day during a school open house. The lab coats I bought were 3M disposable lab coats in size 2X that were $4.07 each on Amazon, and the goggles were Hot Max safety goggles, which at the time were $2.90 each on Amazon, but it looks like the price has gone up. The register also tracks all sales, so you can run a report each day of sales and merchandise sold, so you can make sure your drawer is correct and order more items that are selling well. At the end, you can run a cumulative report to tell you total sales, and also breakdown cash, check, and credit sales. This makes it really easy to submit the final reports and payment to Scholastic! So, at the end of the 2 weeks, I’m exhausted from all the work, but the kids’ faces as they came through the book was definitely worth it! 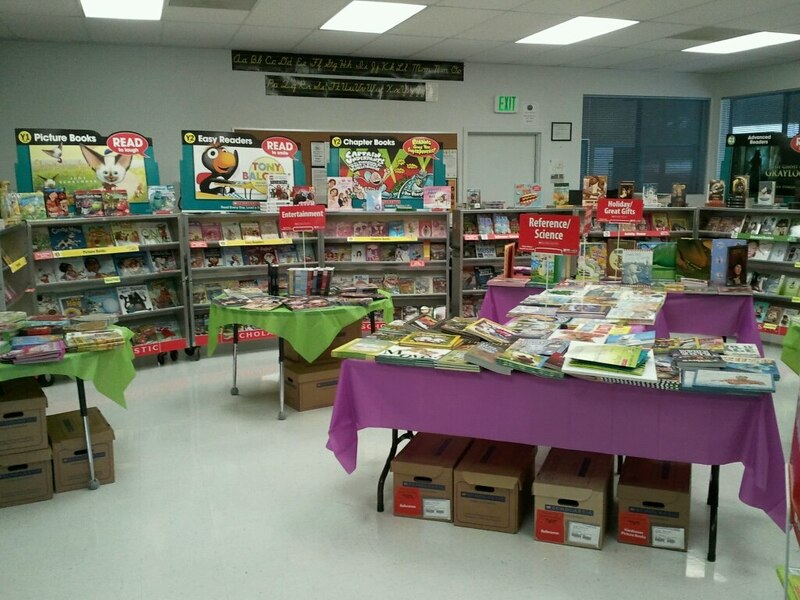 I worked the book fair almost all week before and after school, and as I walked in each day, I heard from about every kid I passed, “Are you opening the book fair now? I have something I want to get!”. 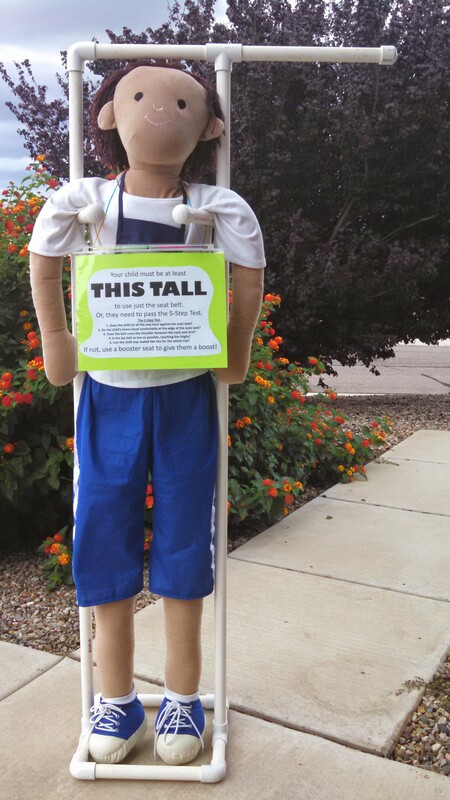 ANYTHING to encourage reading! 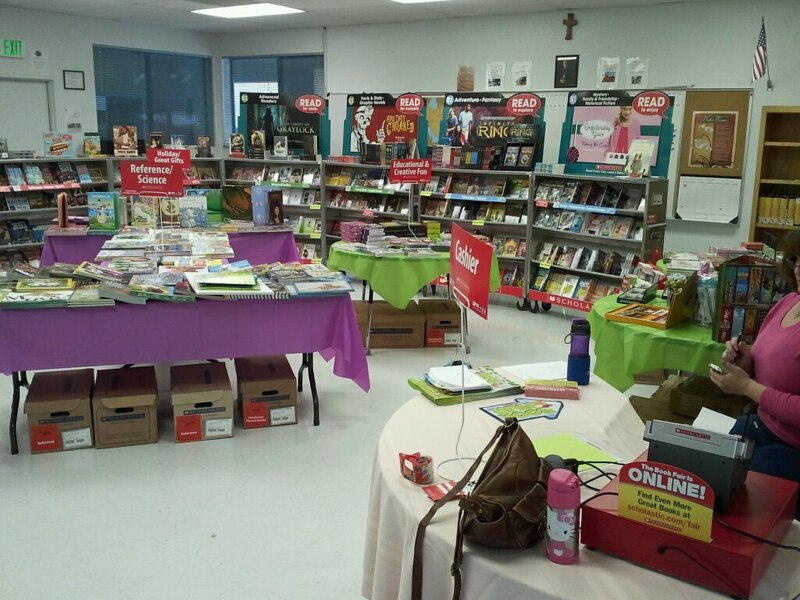 Although, being there every day, we did more than our part to monetarily support the book fair! I think I bought something every day. I’m already looking forward to next year, and now that I know what to expect, I’m hoping we can make it even better! 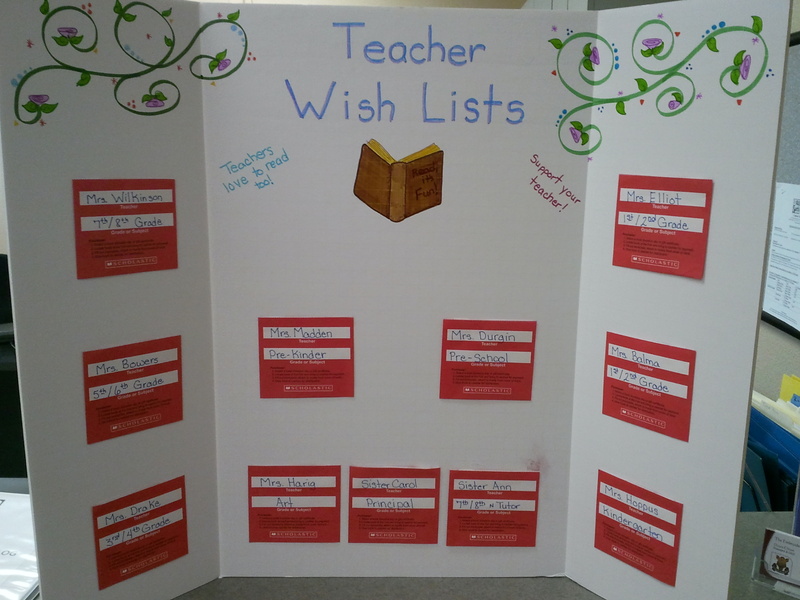 Edited on February 3 to add a picture of the Teacher Wish List board.